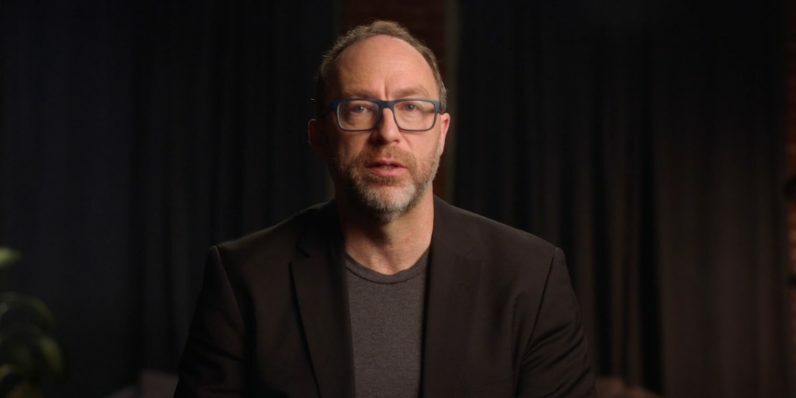 Jimmy Wales is all about grand ideas: 16 years ago, he co-founded Wikipedia, one of the largest compendiums of information on the planet. Now, he’s out to tackle the plague of fake news on the web with a new venture called Wikitribune. Wikitribune is a global news site that will feature stories by professional journalists; their articles will be vetted and fact-checked by volunteers, and efforts will be made to ensure maximum possible transparency about the sources of information for each piece. The project – and in effect, journalists’ remuneration – will be crowdfunded by contributions from supporters. The initial plan is to hire 10 reporters if Wikitribune reaches its first funding goal; its first issue will also be published soon. It’s worth noting that this is a vastly different approach from Wikinews, a separate venture from Wikipedia’s host, the non-profit Wikimedia Foundation. Wikinews crowdsources stories from around the world and allows anyone to publish content there. While the idea seems solid, it often features outdated stories – not exactly what you’d expect from a ‘news’ site. It’ll be interesting to see just how many people buy into Wales’ vision. The campaign still has 29 days to go before it stops accepting funding; you can learn more about the project and make a one-time donation or contribute regularly here.